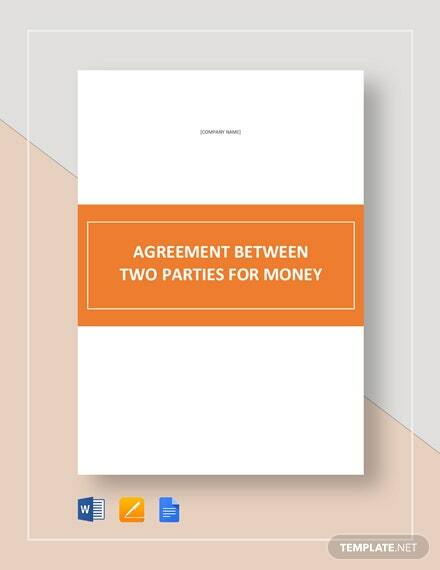 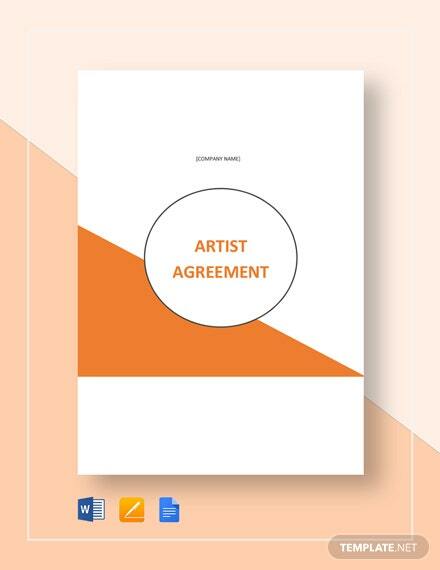 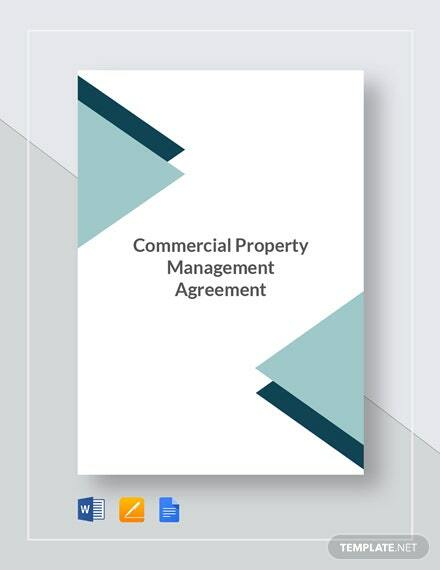 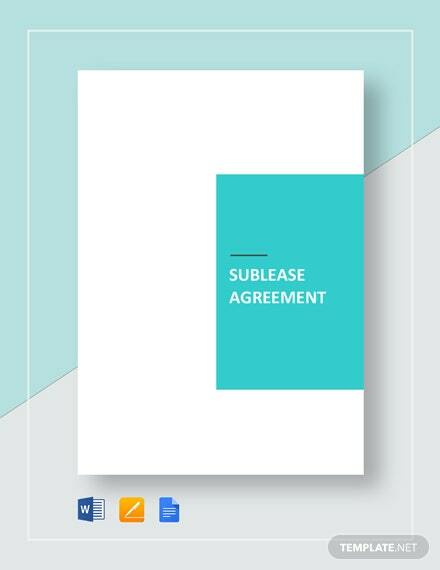 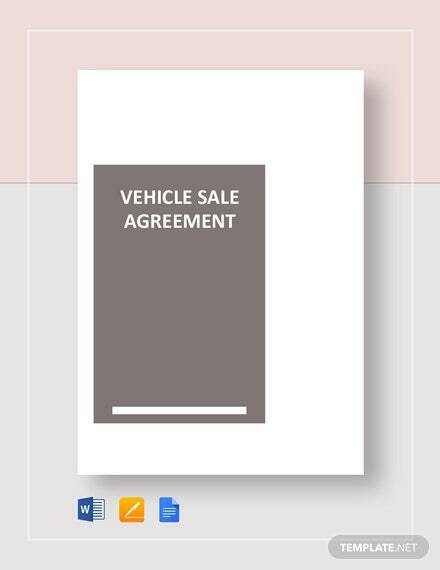 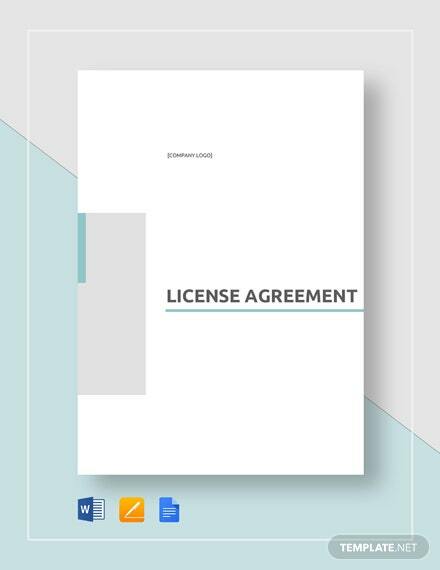 Get an instantly useable agreement for use when looking to sub lease your rented property by utilzing our Sublease Agreement Template available for immediate download anytime and anywhere. 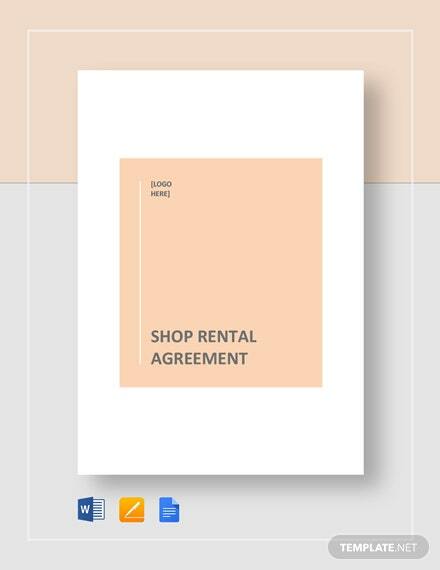 Be able to define all +More terms and conditions in the rental of a space, room, or property to any entity. 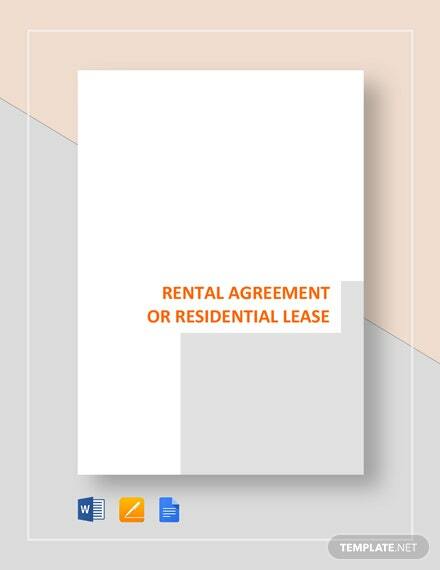 Clearly state deposit and advance payment of rent and the duration for such lease. 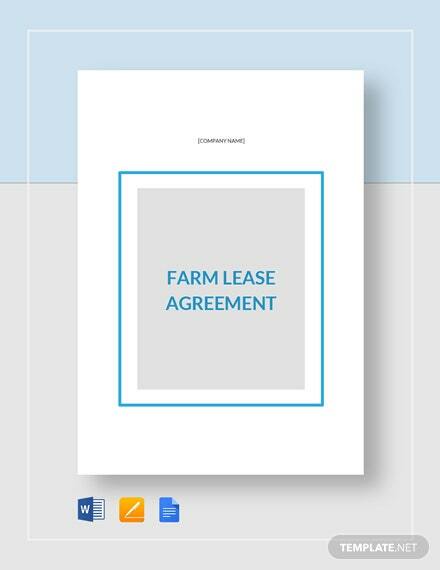 Mention all limitations and restrictions to the lease. 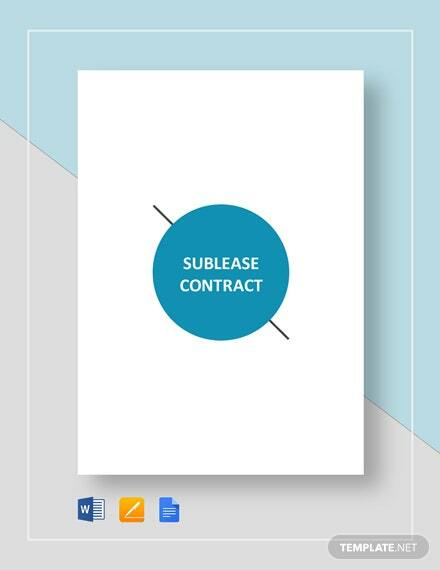 Insert any other additional provision into the template as easily as you are able to fill it with your information. 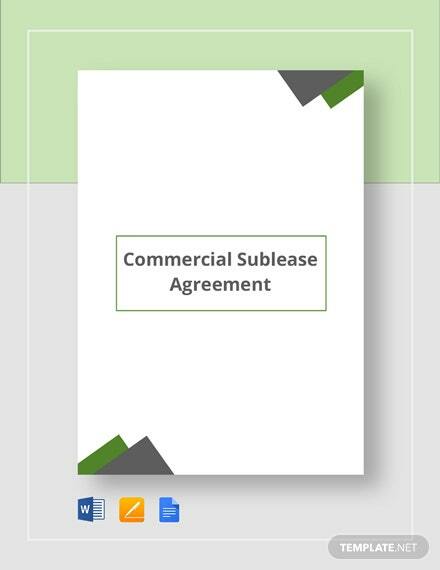 Download now and get yourself a ready for use and instantly printable sublease agreement today!